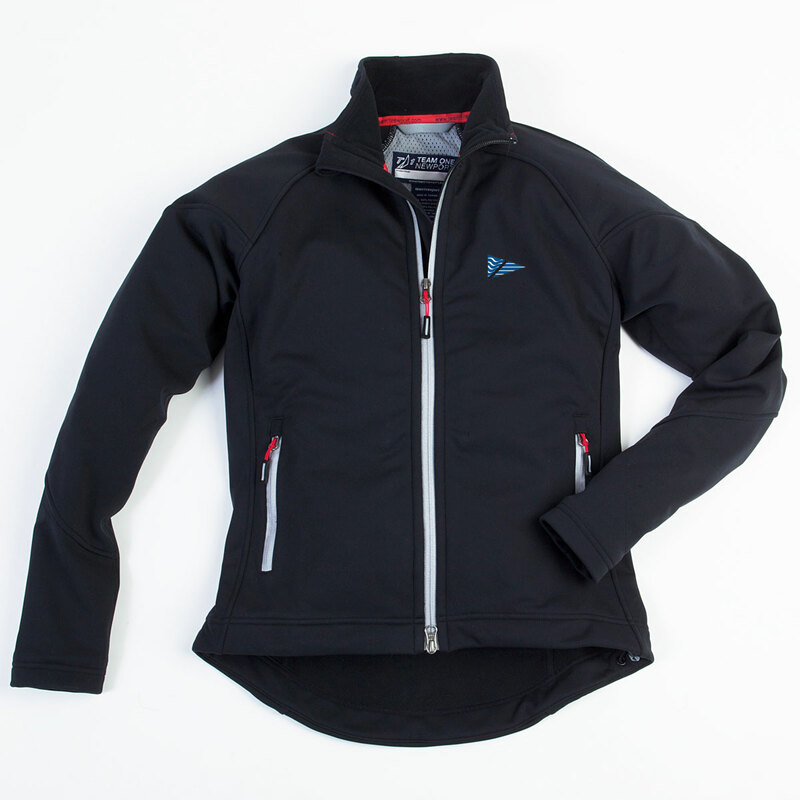 This women's jacket features MiraFab, the superior soft shell stretch fabric. Wind resistant, water resistant, and machine washable to keep you looking great during your high performance activities. This jacket has the Newport Bermuda Race logo embroidered on the left chest. Please note that the jacket has a tight fit in the arms.